1. Combine all ingredients in a medium bowl except the last one- desiccated coconut. Combine all the ingredients well and shape into a small ball using the palm of your hands. 2. 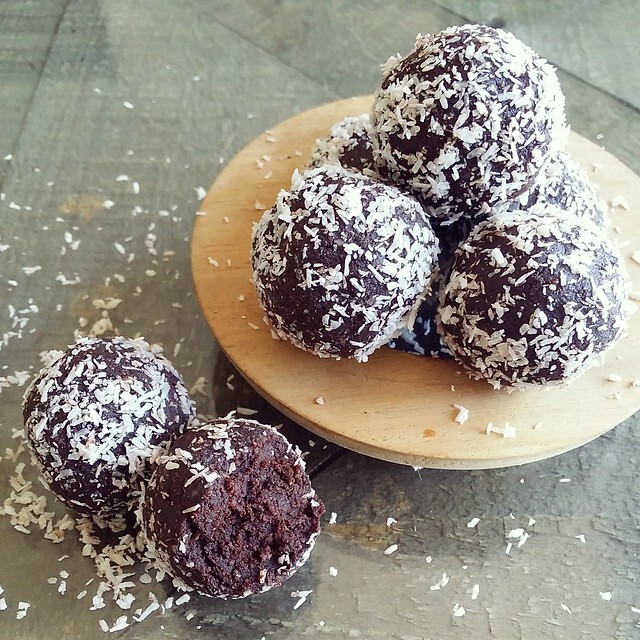 Roll each ball into desiccated coconut and you’re done! Too easy! Aslmu Alkm. JzkAllah so much for these wonderful ideas. May Allah Ta’ala grant u success on this dunya, kabr and Aakhira. Ameen.